You know those women who look immaculate and effortlessly beautiful? It's because they take care of the details when it comes to beauty regimes. Well-maintained skin doesn't come naturally... the need to take care of my skin becomes more acute now because the regenerative potential of my cells is reduced with age. 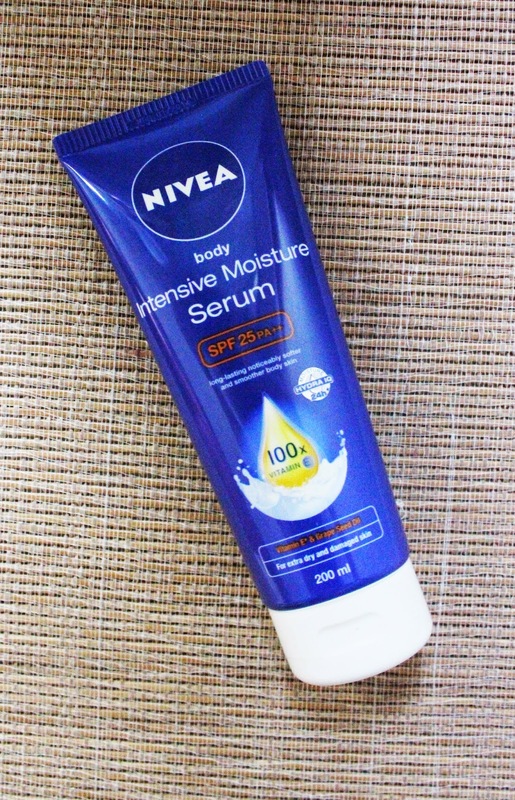 Nivea Intensive Moisture Serum is the featured product of this review and is said to be able to fight dry and damaged skin! Let's go try it out. Learn how to redeem free samples of this product in this review. If there is a competition for the laziest woman... I'll probably not win it because I care about makeup and facial skincare a lot. But anything that's below my chin, I pretty much ignore. But when it's so bad it gets unsightly, people do notice the conditions of our arms and legs' skin. I saw someone tweeted about being repulsed by another woman's dry skin while on the escalator, and I was so shocked - who notices such things?! I hope nobody gets close enough to my legs to realize it's so dry and flaky, it has this netted texture... not graceful at all. As a quick indicator on whether your skin lacks moisture, run your fingernail across the surface - if there's a white line, it means that your skin is too dry. What's worse is if you have the habit of scratching (itch is caused by dryness) and leave unsightly white marks across your limbs, it definitely spoils your image when people look at you. What are the 10 signs of dry and damaged skin? Flaky, itchy, uneven, scratched, rough, cracked, stressed, dull, peeling and tightness. Both Vitamin E and Grape Seed Oil are famous for their strong antioxidant properties. Capable of defending skin cells from sun induced problems and free radical damages; the presence of these ingredients guards your skin loyally from the loss of moisture. Avocado Oil comes with wonderful emollient and hydrating properties. As one of the natural oil that is most easily absorbed by the skin and transported deep into the tissues, avocado oil aids in relieving dryness and itch, contributes to regeneration and rejuvenation of the skin, and repairs dry and damaged skin in the process. Inspired by a nobel prized winning discovery, Hydra IQ works by increasing the number of water channels in the skin cells by 3 times. As such, water flows better and faster from cell to cell, and even reaches the deeper layers of the skin. This restores skin’s own moisture supply and regulates the balance of moisture within it. 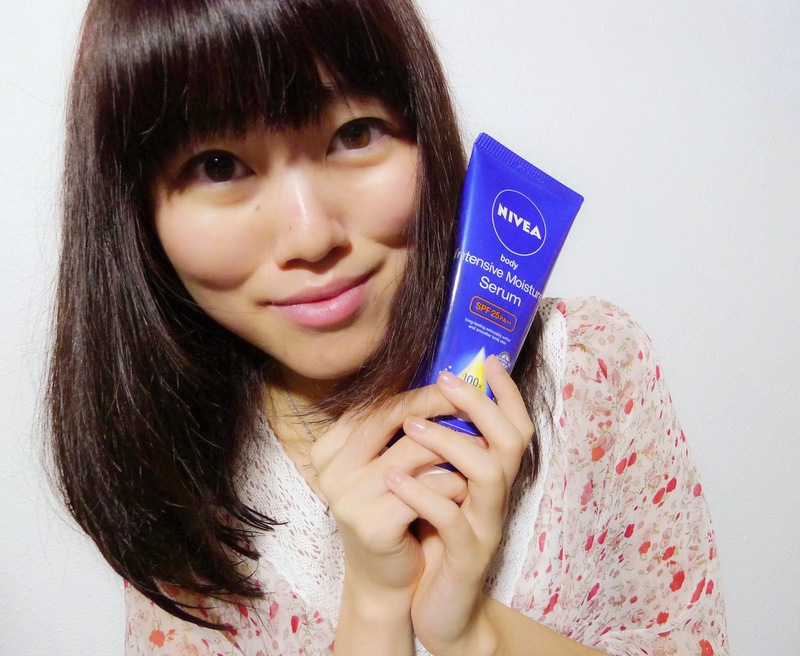 It has an SPF 25++ property to fight against dry and damaged skin. Nevertheless, if you are particular about sunscreen protection, this will not be able to adequately replace it because you need three '+'s for complete protection. 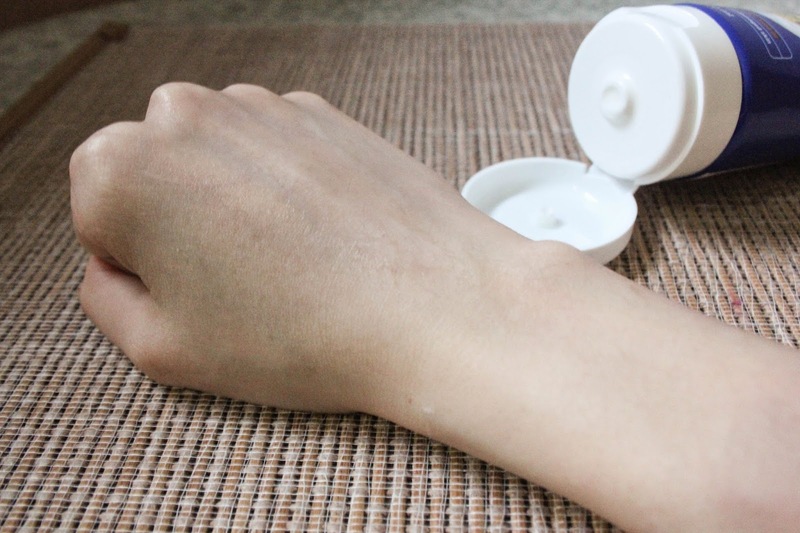 Squeeze out of the tube and rub generously into your skin. Very light and non-sticky at all, no issue of discomfort or heaviness! Extremely fast and complete with normal application, I couldn't even feel any serum left on the surface. 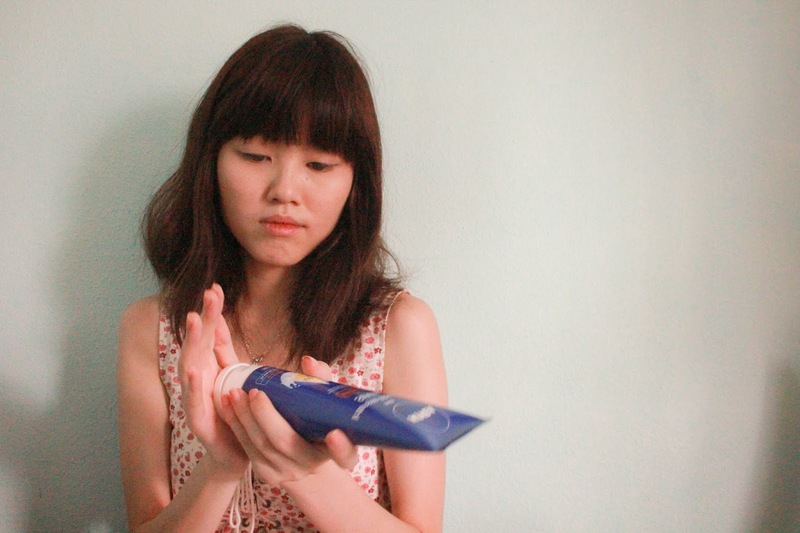 Distinctively NIVEA. If you know what their products smell like, it has the same tone. My skin obviously feel more hydrated immediately after usage. 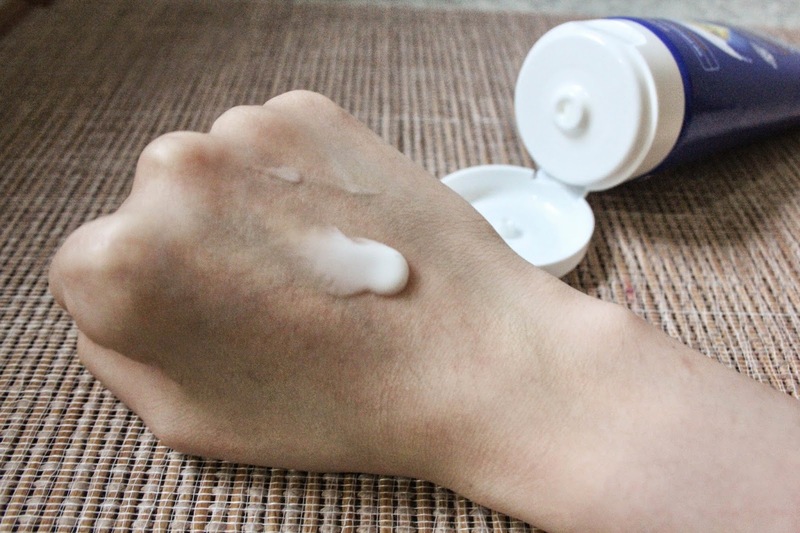 My skin also no longer leave any white marks anymore and the flaking situation improves for around 48 hours after application (inclusive of showering). 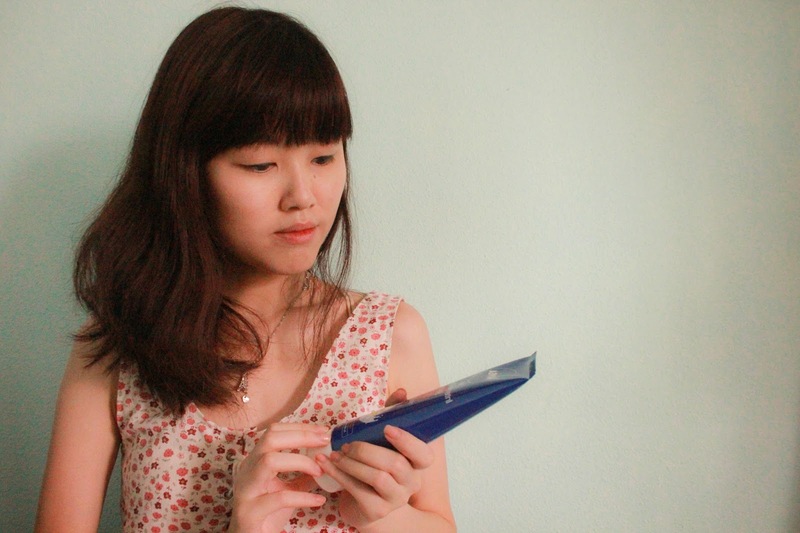 Nevertheless, you need to use it everyday otherwise after two days of non-usage, the dryness returns. It definitely works, but only with your due diligence of using it. Go get yourself radiant and well-hydrated looking skin everyday with this Nivea Intensive Moisture Serum which retails at $8.90/200g. It is available in all major pharmacies and supermarkets from September 2014 onwards. Sign up with SampleStore and redeem a sample at this link!